Global has dropped an advert for an unpaid internship opportunity and says there is an ongoing review of such positions. 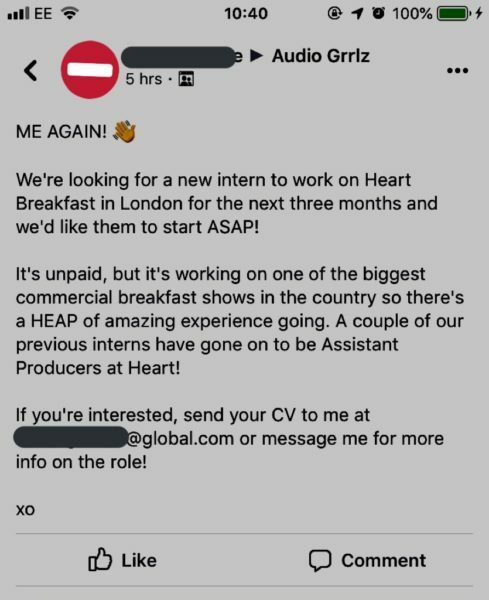 The ad for an unpaid three-month role on Heart Breakfast in Leicester Square was shared on social media, and prompted criticism that the UK’s biggest commercial radio company was seeking to take someone on for free to do a job that would perhaps normally attract a salary. The advert has now been withdrawn. Last year, HMRC increased efforts to end illegal unpaid internships, reminding firms that those classed as workers – must be paid at least the minimum wage. This applies to interns who are, for example, expected to work set hours or on set tasks. 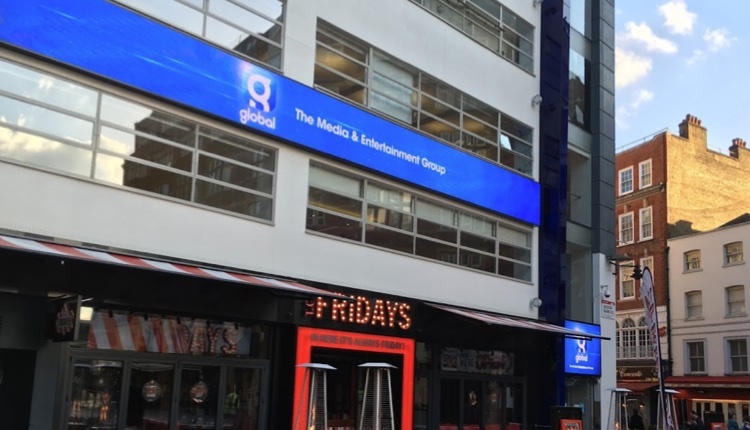 A Global spokesperson told RadioToday: “Internship opportunities at Global are a popular route of entry into the sector and we enjoy a high level of interest. These include student internships and work experience opportunities. “The guidelines around internships are constantly evolving and we are currently conducting a review to ensure we distinguish between those that shadow existing roles and those that provide distinct roles. The completion of this review is imminent. Volunteering, internships and work experience placements are a vital part of our industry and are just one way of enabling people to get a ‘foot in the door’ at a radio station. 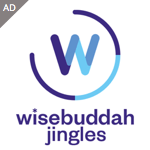 They’re a great way to get experience across a range of departments or programmes in a radio station or media company. But those individuals should not be exploited – and if they are doing a particular role which might otherwise be done by a paid employee, then they should be paid for their work. We encourage other companies to review their internship opportunities, as Global are doing, to ensure that placements offered are compliant with employment legislation. This really bothers me, I spent years on work experience as a kid doing tech-op shifts for free because I loved it and I wanted the experience that would get me ready for a job when one came up, which it did! Ideally travel should be covered so nobody is out of pocket, but even if they are not paying money, there will be a lot of staff time invested into the intern to help to develop them. I fear this may lead to less opportunities being offered to people wanting to gain industry experience. In the early 2000s, I did paid and unpaid internships before I became a proper journalist. But then again, I lived at home in London with my parents, had been to private school and could afford to not be making any money. Unpaid internships are unfair because they shut out people who don’t have parents that can bank roll them for a while. It’s not a great idea to have media full of well-off, privately-educated people – and I say that as one of them. It’s also very telling that once when I asked for pay as an intern that was actually covering someone’s holiday (fixed hours, fixed tasks, and someone that I had previously been shadowing), I wasn’t asked back. It was a well-known Chrysalis London station that is now part of Global. No matter which way you slice it, that was exploitation. I’m so very sorry to learn that Global are making so little profit that they have to take on unpaid staff…..
Trent FM offered unpaid work when you were there. Give it a couple of minutes and Nick their PR guy will be on here to put us all straight! Highlighting PR folks trying to manipulate comments is unnecessary? Depends on your agenda I suppose. Applaud Radio Today’s take. How many interns without well heeled parents could apply? How many could turn to parents to fund all their living expenses? This is an exciting, expanding age of radio. Why narrow down prospective talent pools? Global certainly is big enough to pay its way. Bravo Patricia! And I’m someone that lived off the bank of mum and dad while I did unpaid internships. Many don’t have that option. These kind of “jobs” are (or were) common in radio, people do them because they love music and hope there may be a chance of a proper job. Saying that any Company that gives themselves a pretentious name like “Global” shouldn’t be expecting people to work for free, usually the “free” workers were at smaller truly “local” stations, not the old crap that passes for “local” today, which is just an offshoot of the bigger group.